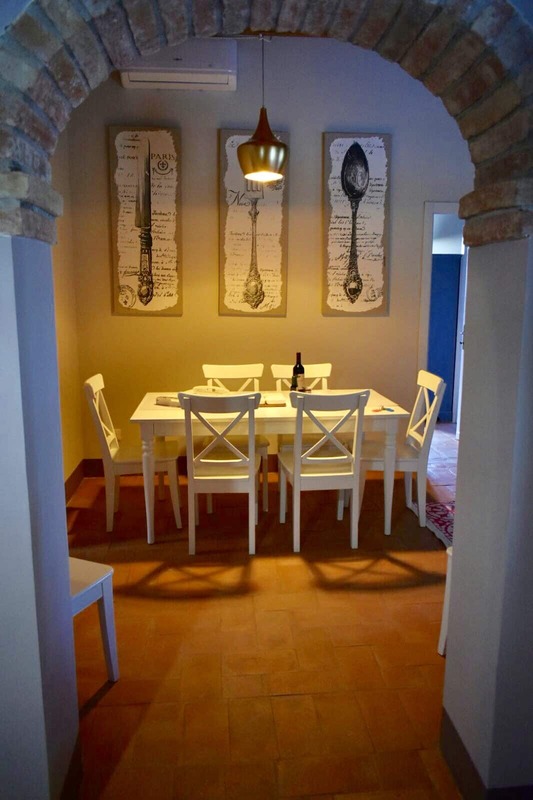 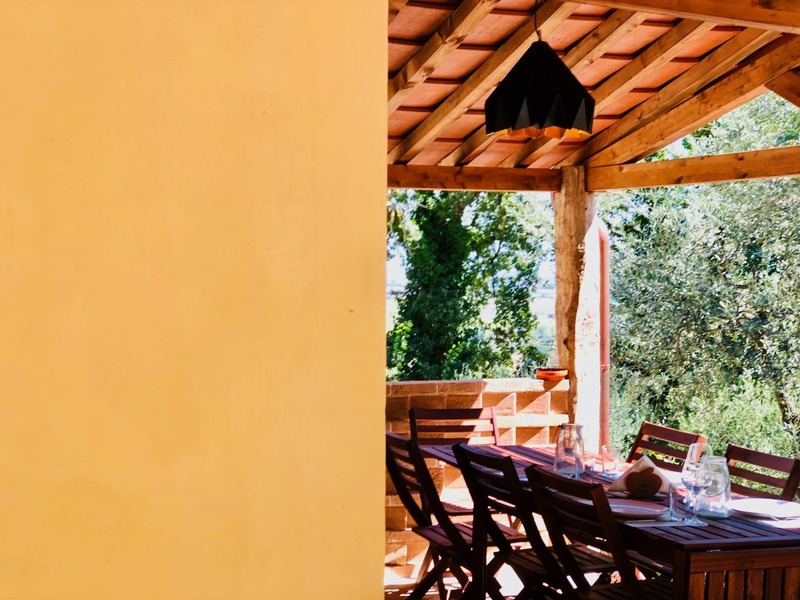 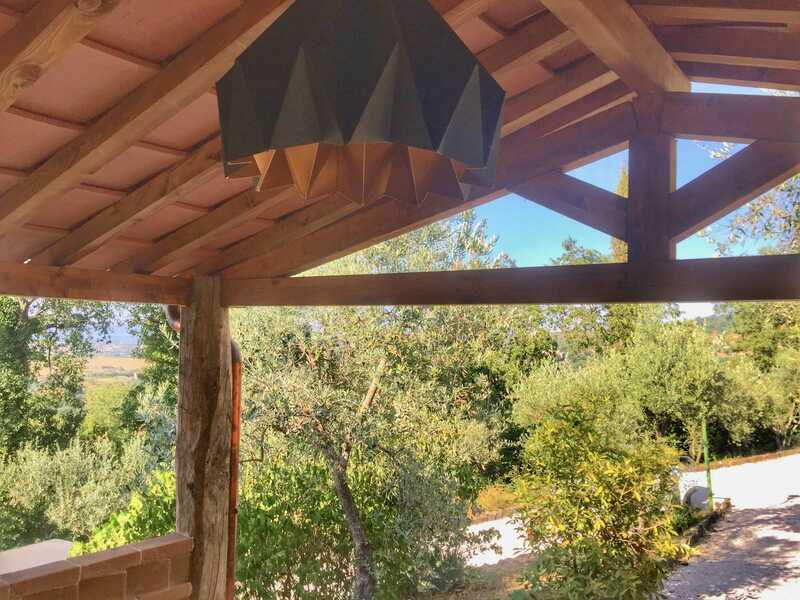 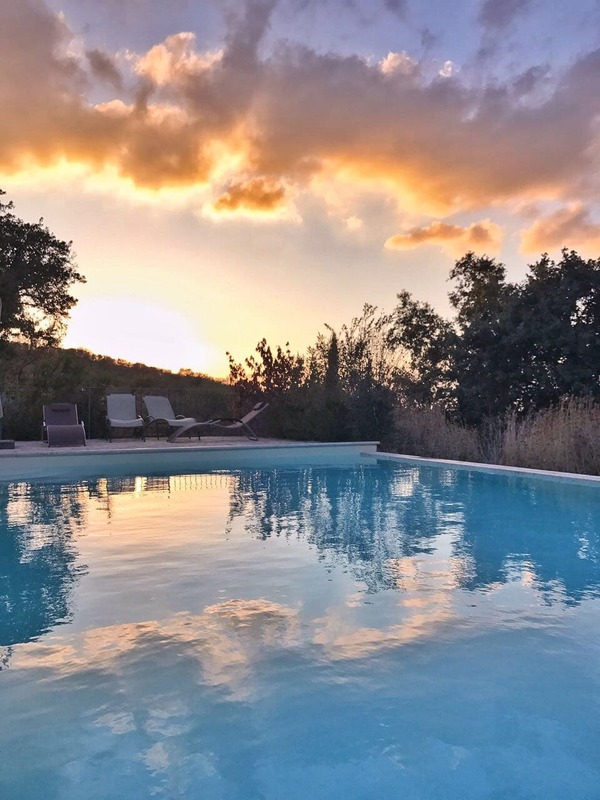 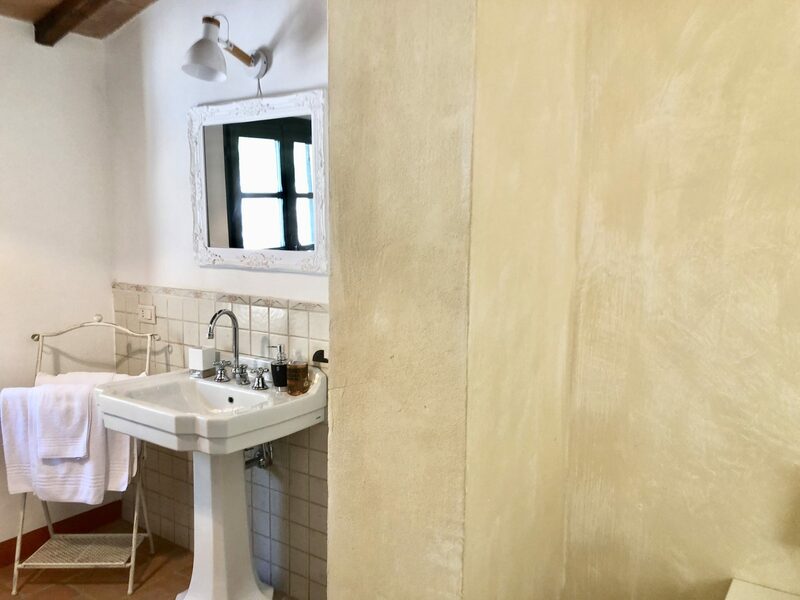 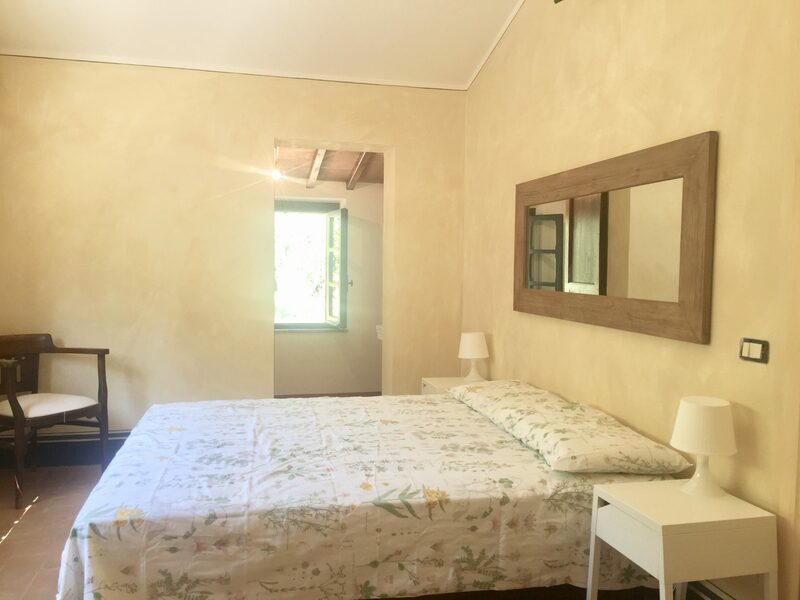 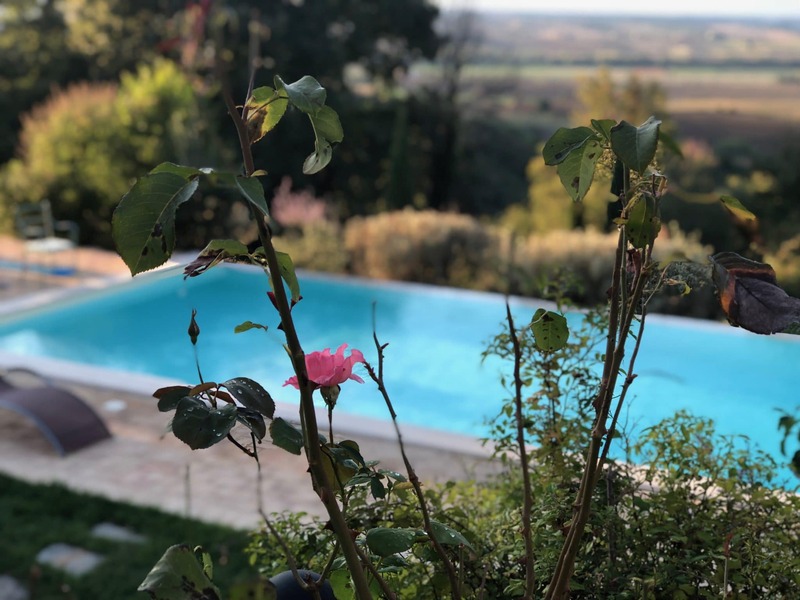 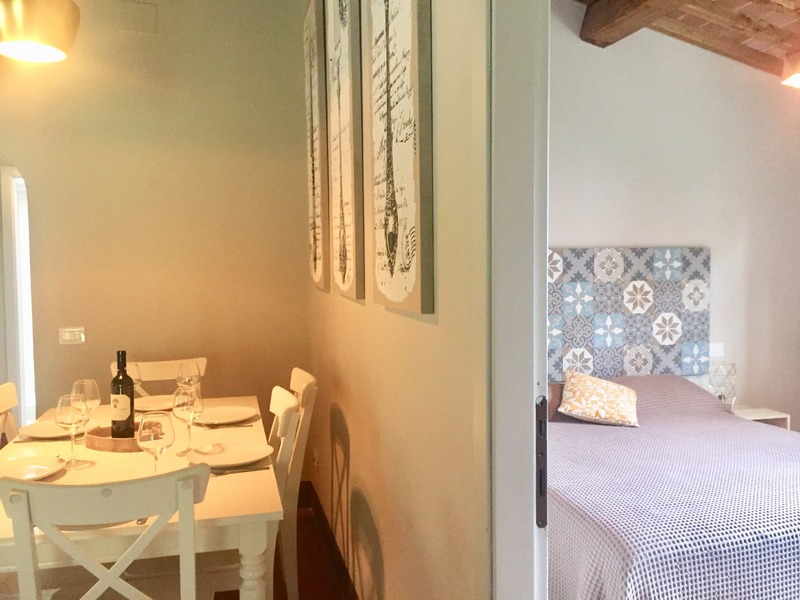 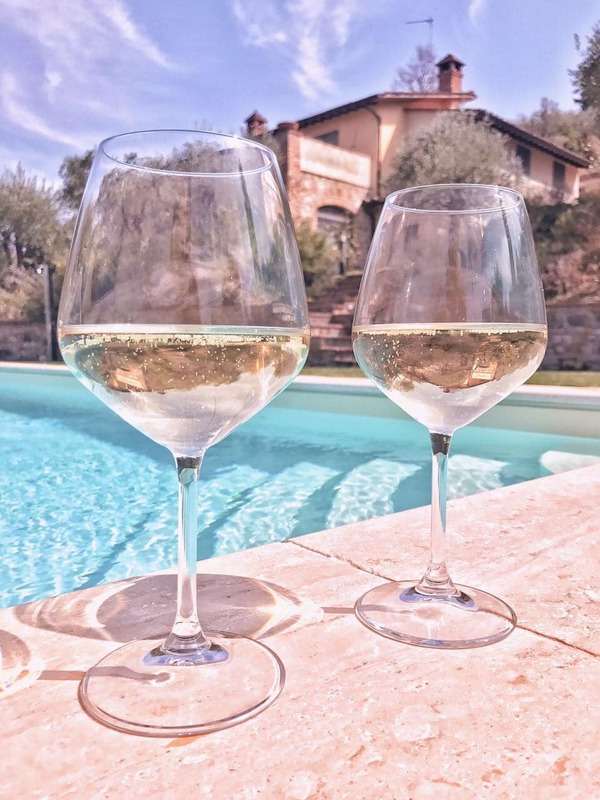 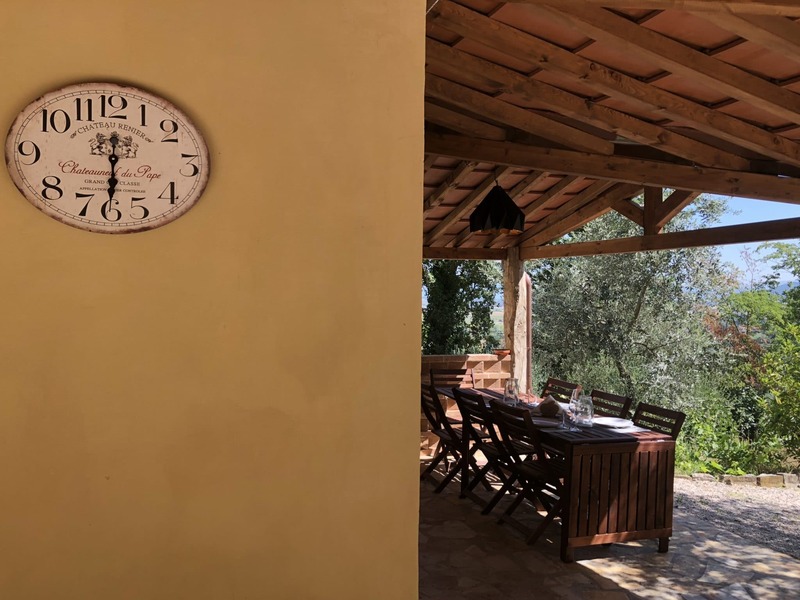 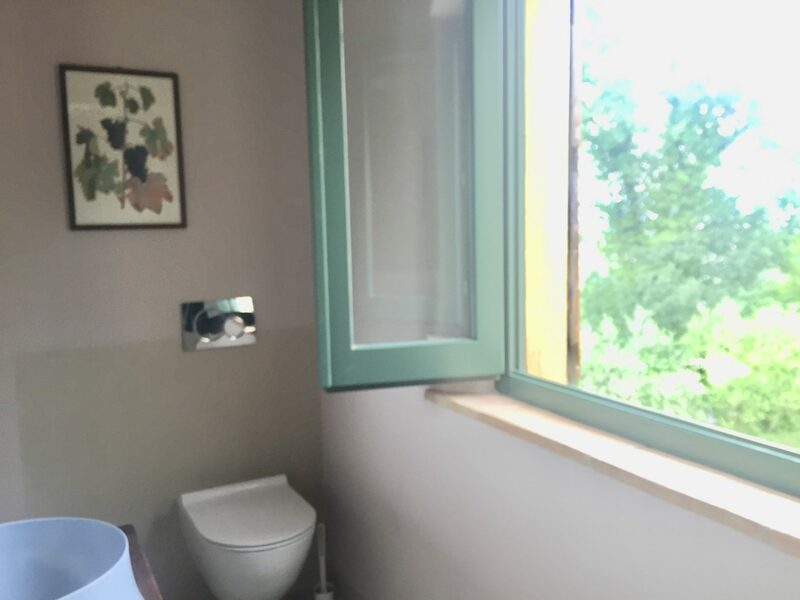 Casa della Pace is a restored Umbrian villa in Paciano with an expansive saline pool and unique-filled interior that make it the ideal accommodation for a family or group of up to eight people. 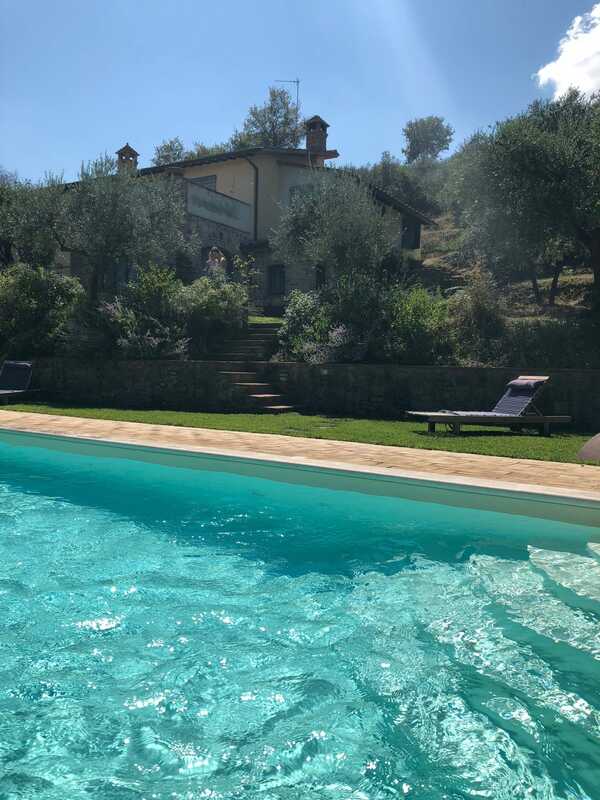 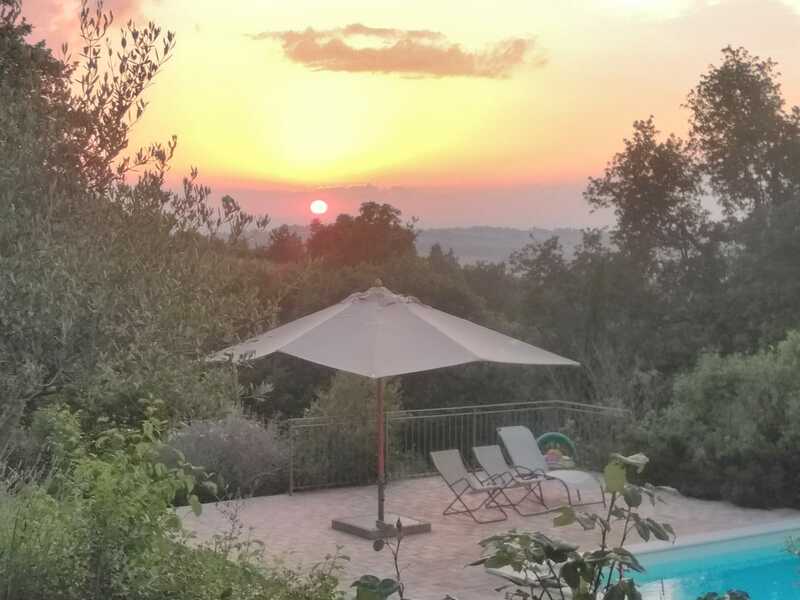 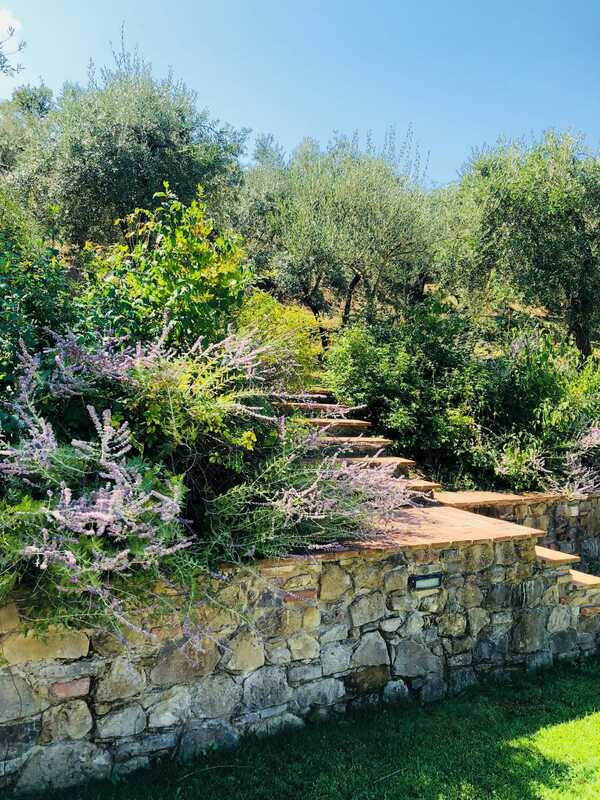 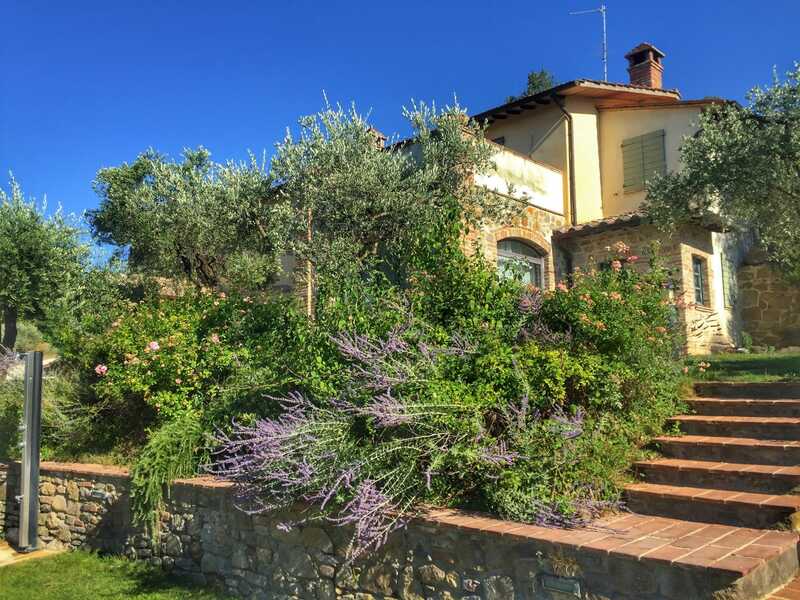 Cradled among spectacular views of the hills, Casa della Pace is an exceptional 4 bedroom villa that embodies genuine Tuscan and Umbrian flavor. 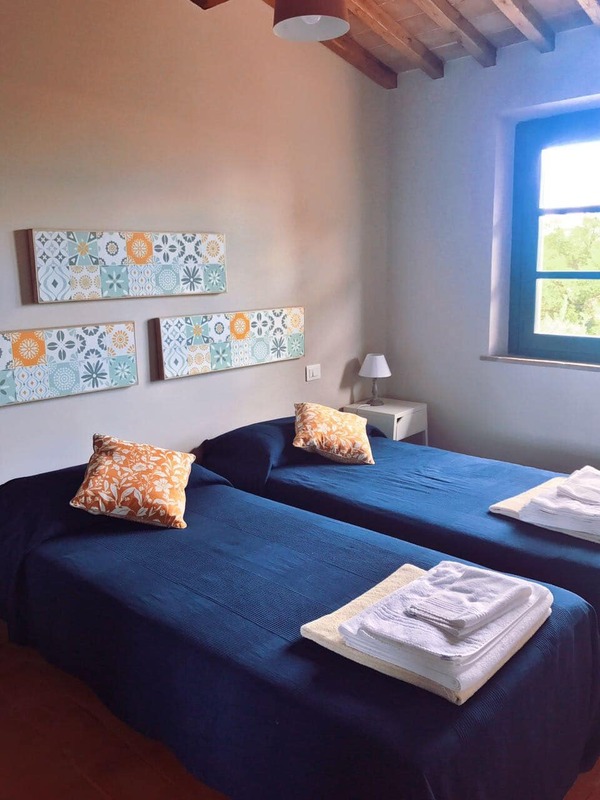 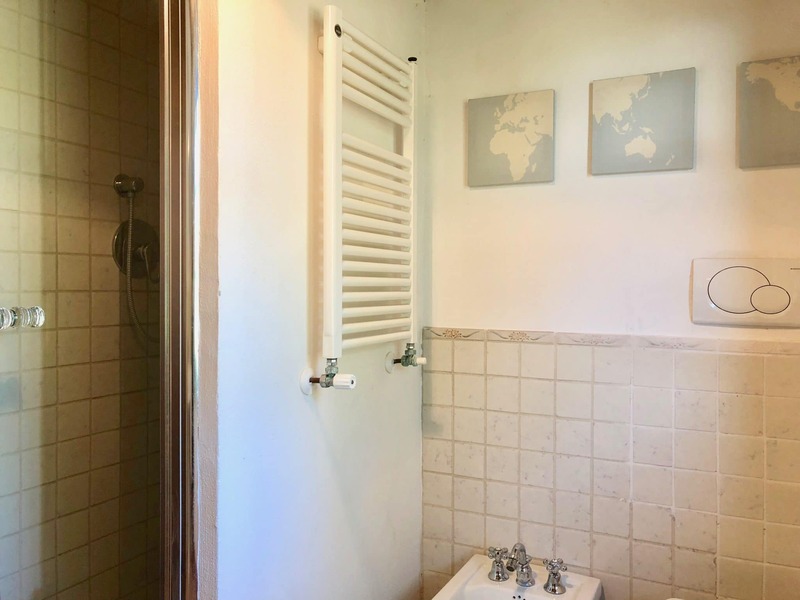 3 bedrooms have their individual bathrooms and are fitted with full AC. 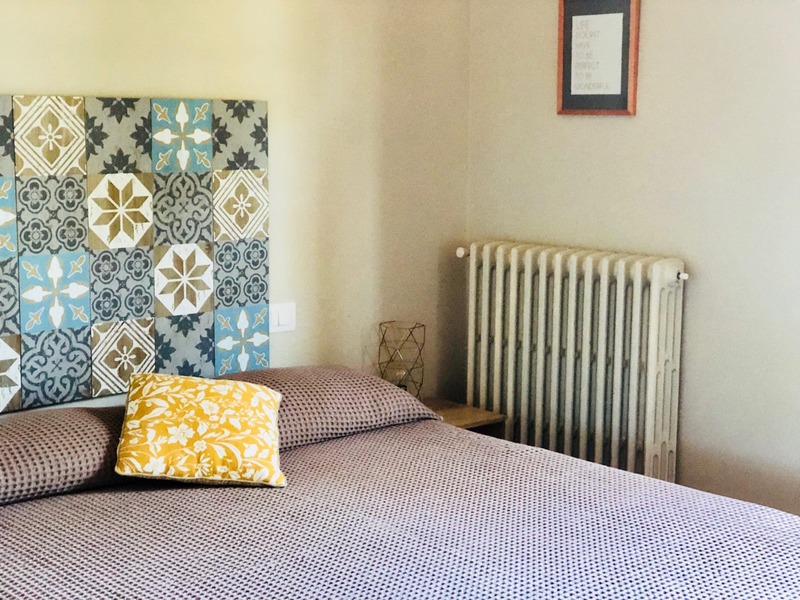 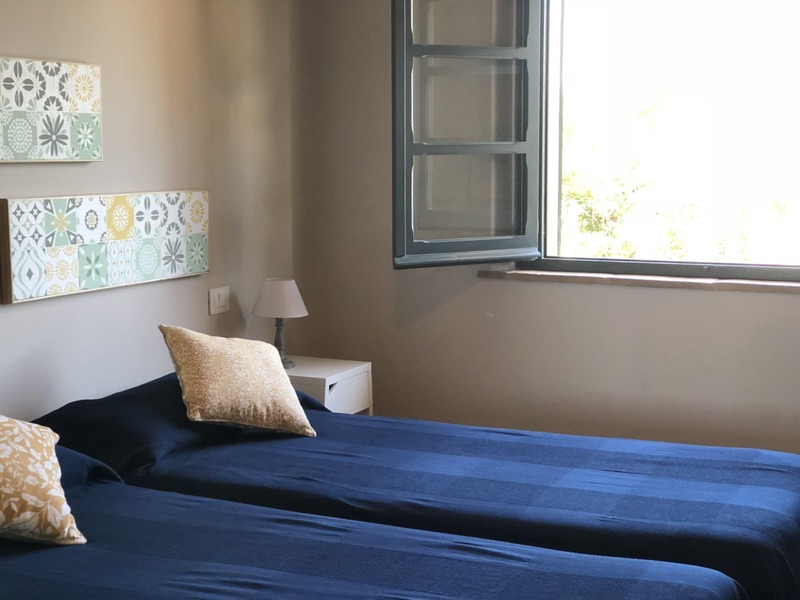 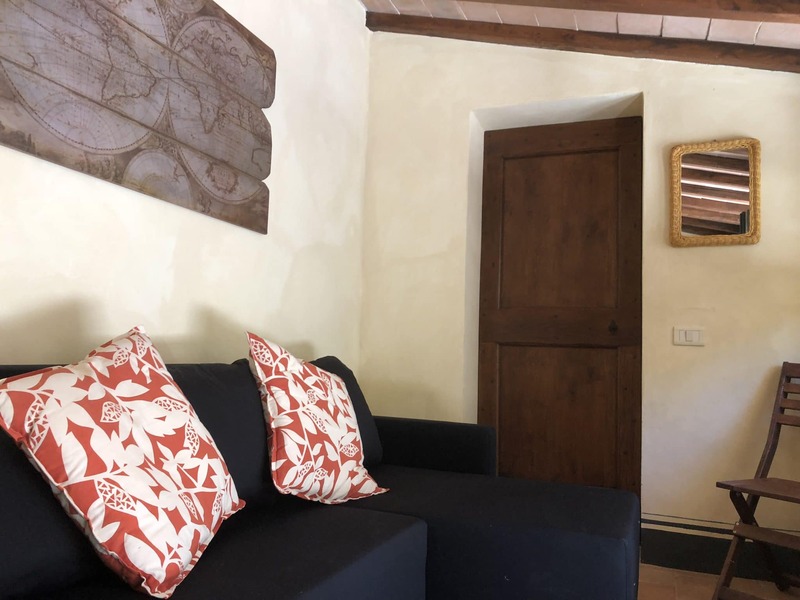 One of the 3 main bedrooms is a detached suite with private access and at the entrance room there is a sofa bed for 2 person.This is an ideal family room. 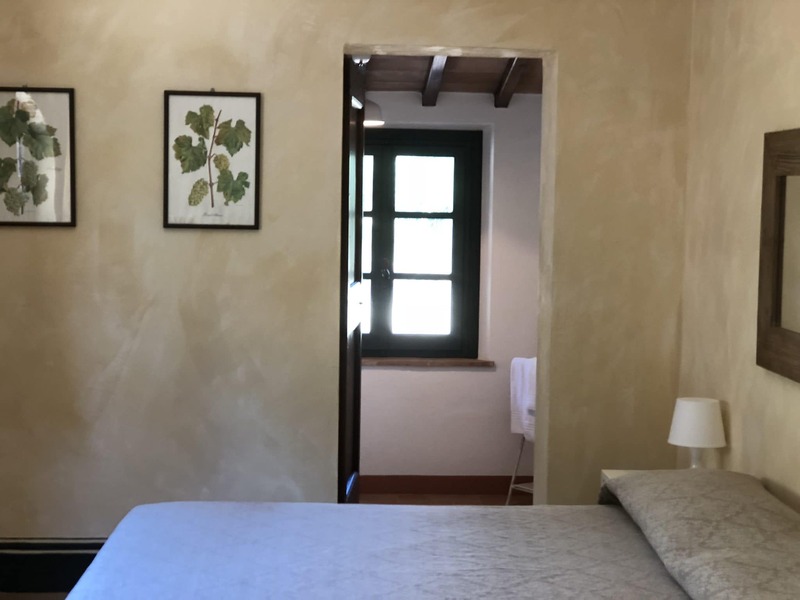 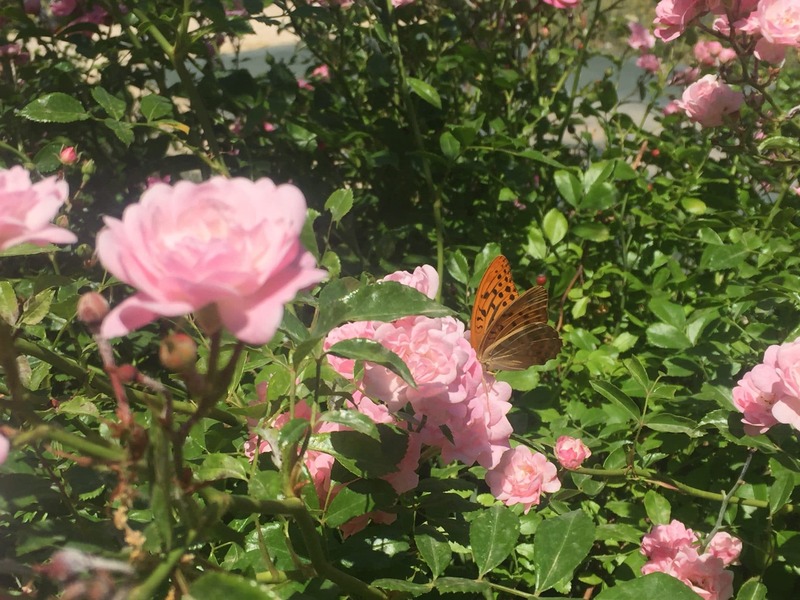 The home fonte della pace is the first floor of the restored estate that you can see from our gallery. 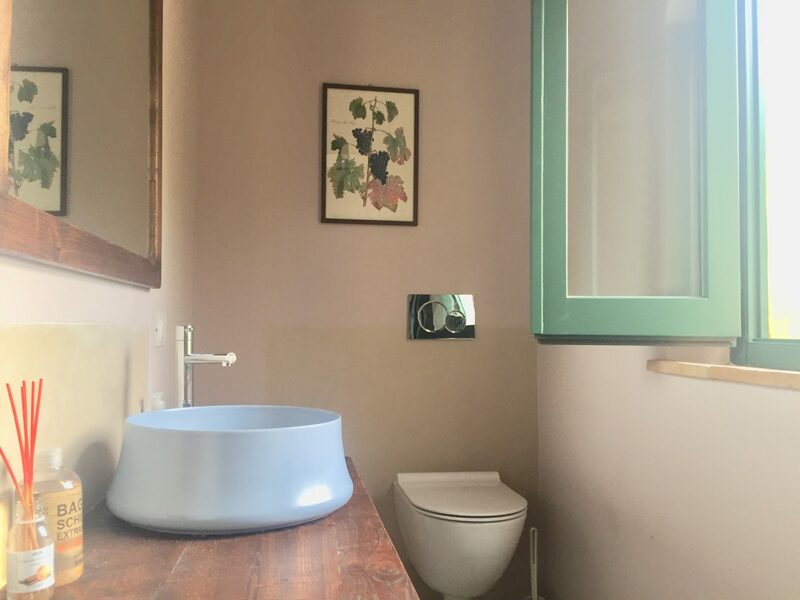 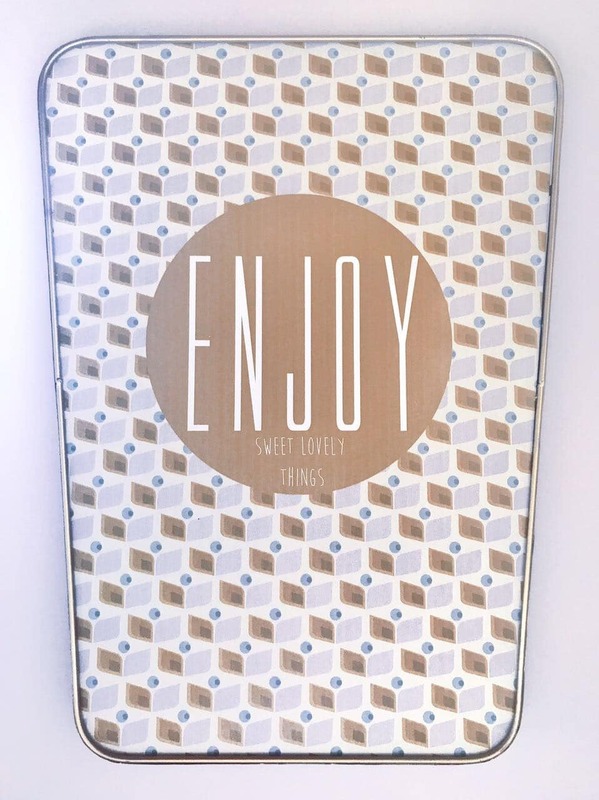 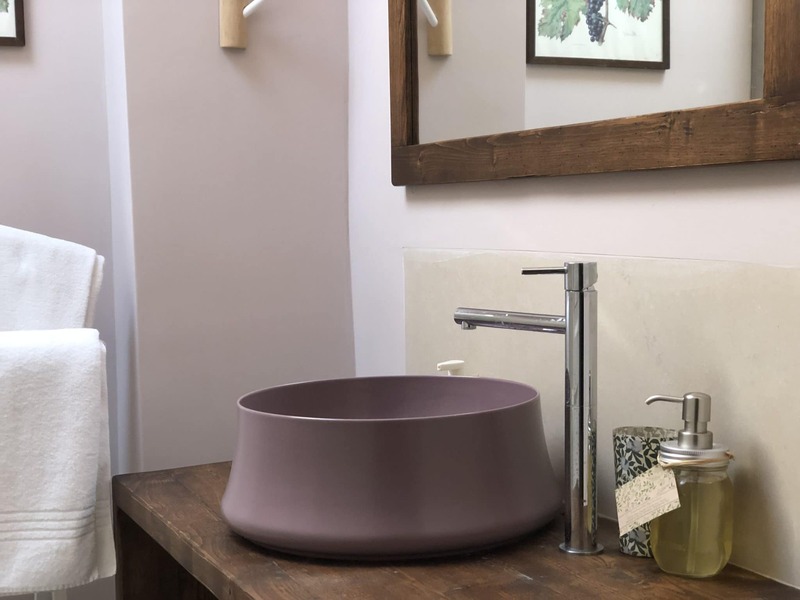 The bathrooms are tastefully decorated and reflect a great ambiance. 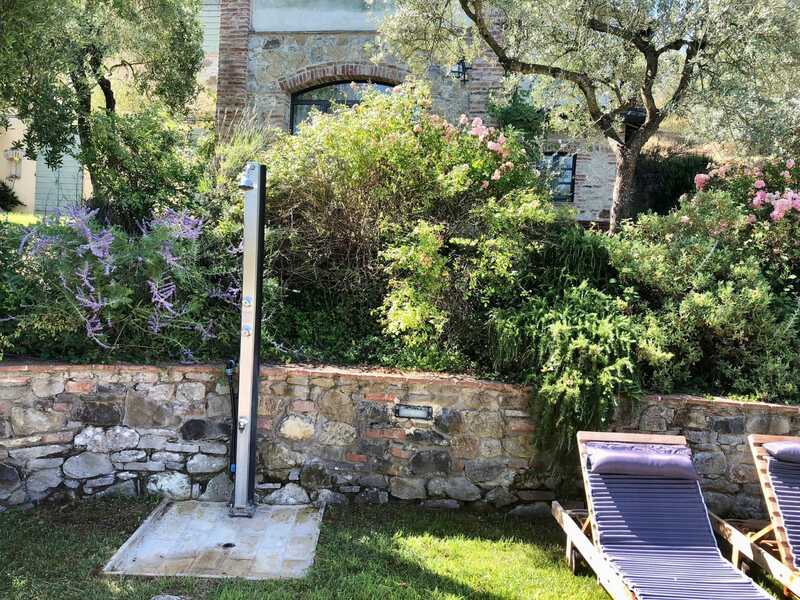 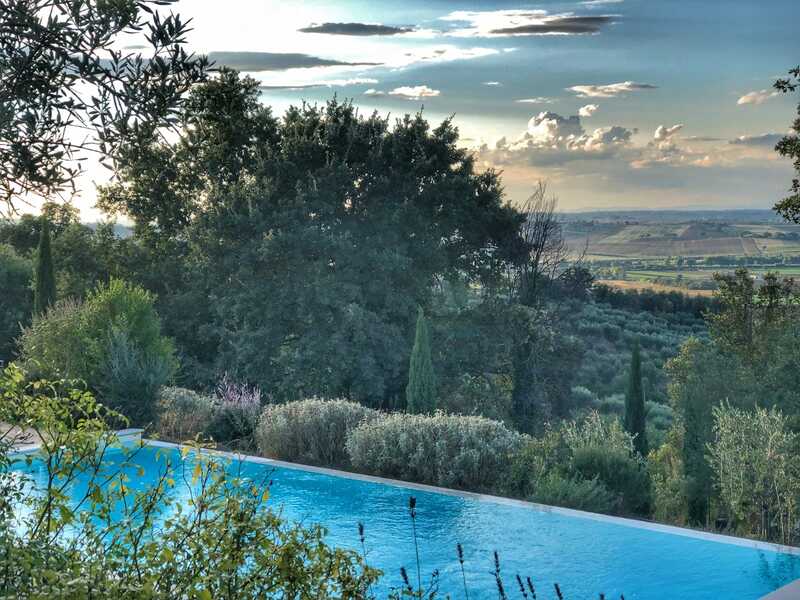 Pool with spacious sundeck, barbecue, wide lake view and Tuscan and Umbrian Sunset. 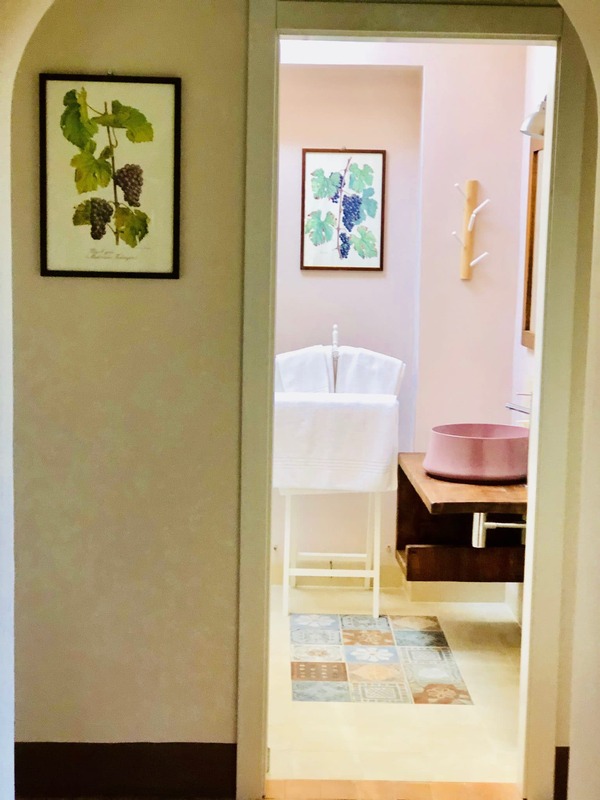 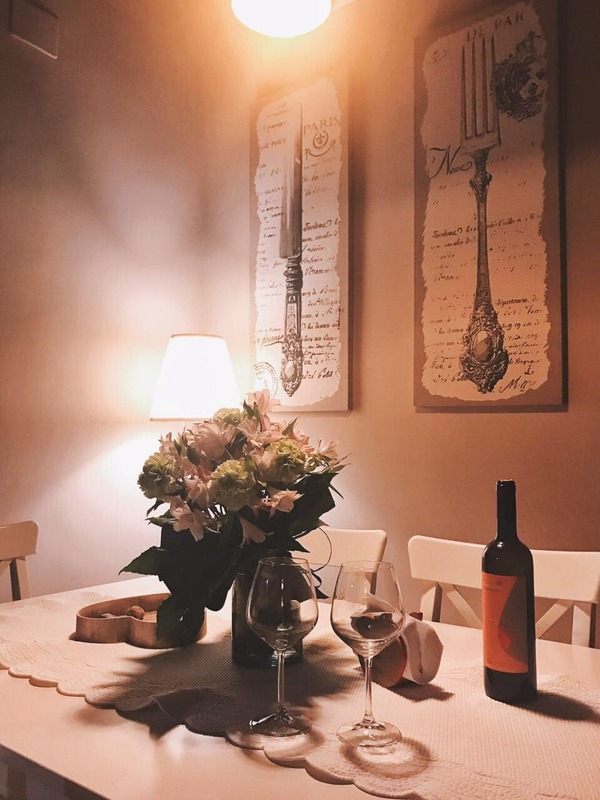 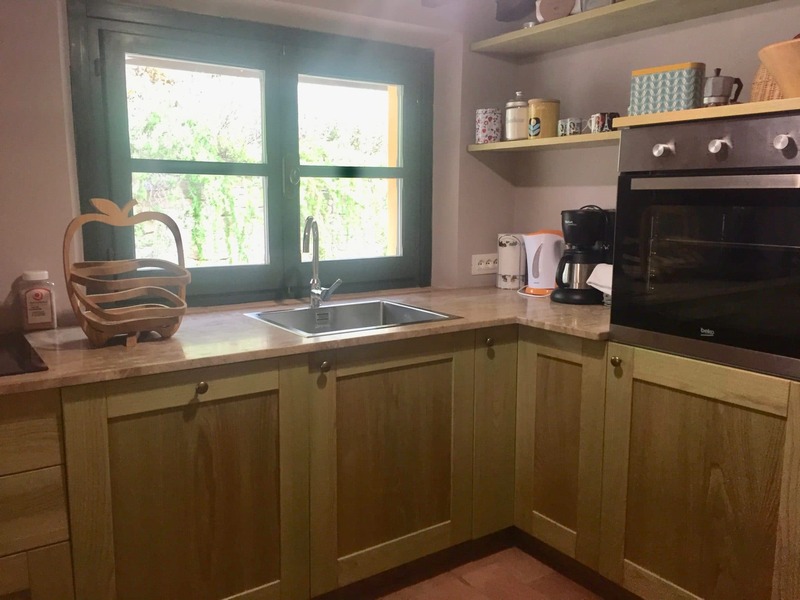 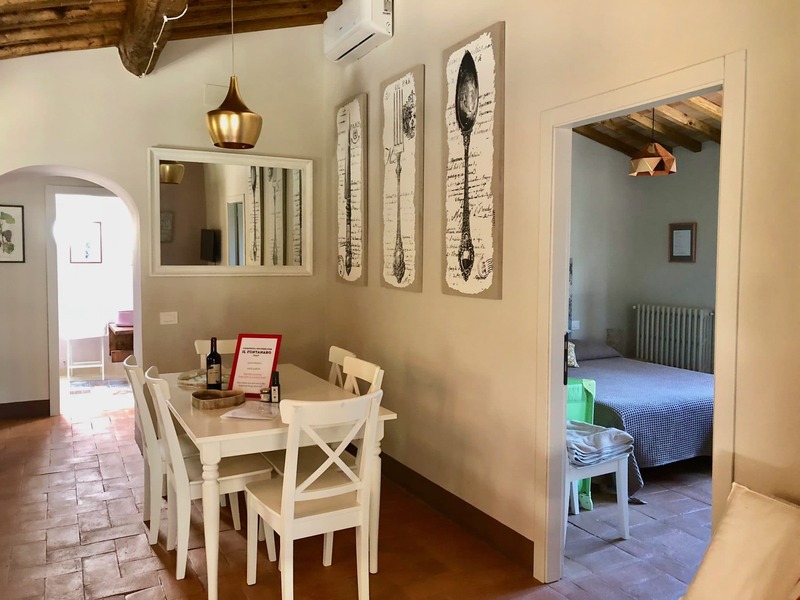 Gourmet kitchen, 10 minutes by car to the center Chiusi Chianciano, walking distance to the delicious IL CASALE restaurant, 5 minutes from Paciano.